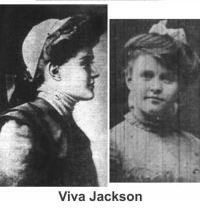 Maude M. Jackson loved children. She especially enjoyed teaching them. 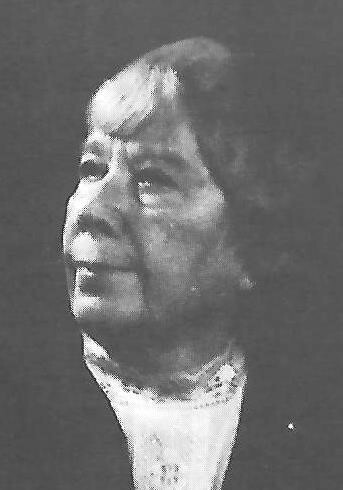 She spent part of her career writing training material encouraging children’s skills for vocal and physical development to be used not just inside a classroom, but also at church, and within the home. 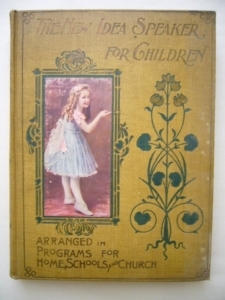 Between 1901 and 1902, as a member of the Illinois Woman’s Press Association (IWPA), this Chicago author and playwright produced 14 ed itions of original and selected verses, prose, drills, and songs with music arranged in programs published for children’s entertainment. Included in Jackson’s 1901 releases were, “New Idea Speaker for the Little Folks or Songs and Rhymes for Jolly Times,” and “The New Idea Speaker For Children.” Reflective of the era, both editions were richly embellished with beautiful color plates, half-tone photographic portraits of children reciting and original line drawings by exceptional artists. The later book featured a color pastedown of a girl posing on the front cover, within a green-and-gilt frame with additional green and gilt decorations. Inside, it featured photographic illustrations of children in costumes, in-text line drawings, poetry for recitations, and songs with music. 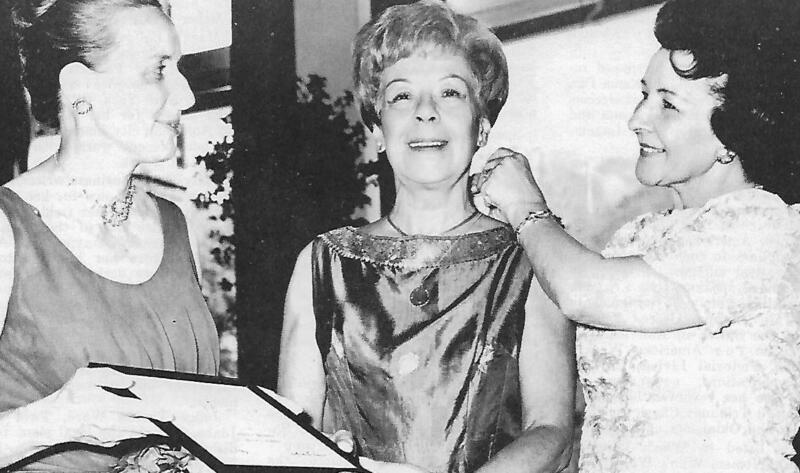 As an Illinois state representative of the Society of American Penwomen and a member of the American Pageant Association, Maude gained a reputation for producing pageants. Her expertise led to the position as the originator and Director of Entertainment for the Chicago Public Schools. While there, Maude gained a reputation for producing more prominent and elaborate pageants. In 1909, the Daughters of America, Camp No. 4 of the Pullman district presented Maude’s musical extravaganza, “Mother Goose Up To Date,” at Chicago’s Market Hall with 100 actors featured in the cast. 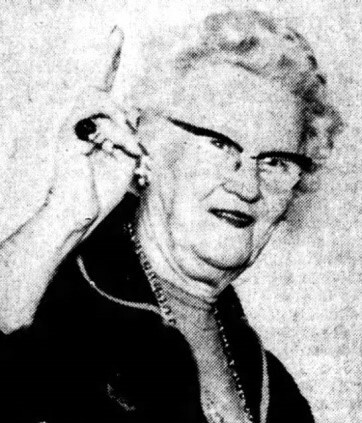 Chicago actress Vera McDowell appeared in the lead role as Marjory Lee, a maiden who falls under the influence of the “Dream Queen” and is made a child once again. Local philanthropies benefitted from the proceeds of the show. 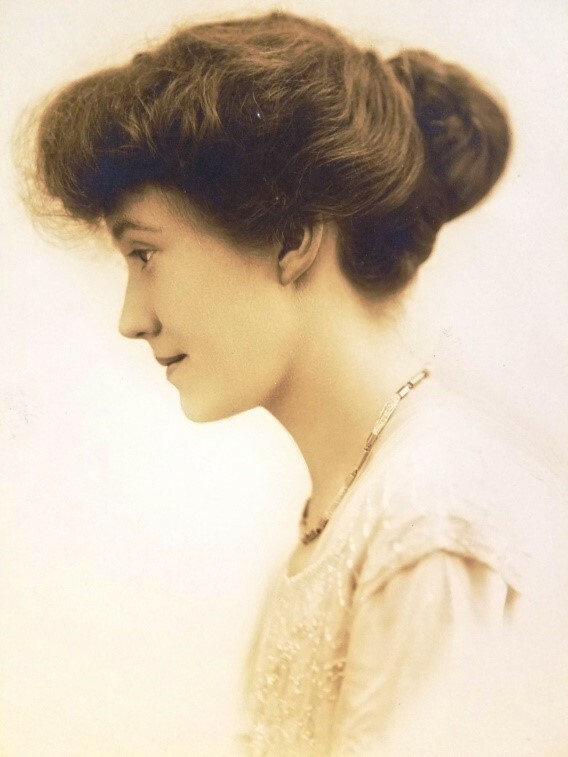 Tragedy occurred in Maude’s life on December 30, 1903, when her only daughter, sixteen-year-old Viva Rosa, became one of the 600+ victims to perish during Chicago’s Iroquois Theatre disaster, the deadliest theatre fire in United States history. Her daughter, seated in a third-floor balcony along with thirteen friends from their Humboldt Park neighborhood, was among the audience filled with teachers, mothers, and children on holiday break gathered for the matinee performance of Mr. Bluebeard. The show was an over-the-top musical comedy starring Chicago native Eddie Foy at the ornate, five-week-old Iroquois Theatre. The event moved Maude to become president of the Iroquois Memorial association leading the charge for the four ensuing years of trials. The association’s aim focused on fire prevention reforms and the possible acquisition of the theater site for an emergency hospital. 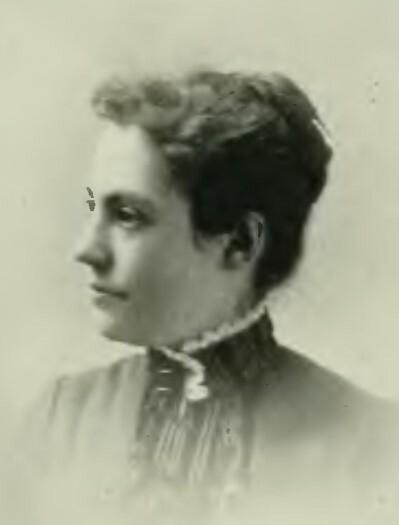 Three years later, Maude, as one of the founders of the Iroquois Memorial Hospital, would become the director of the women and children’s department of the Emergency hospital located at 87 Market Street. The association held the dedication of the facility at 11:30 a.m. on Friday, December 30, 1910, followed by an annual memorial service held in Willard Hall at 8 p.m.
Marianne Wolf-Astrauskas is the author of “Joliet,” Images of America Series with Arcadia Publishing, of “The Joliet Rivals Club – a centennial celebration,” and her newest book, “Leadership 1937-2003, The First Forty Presidents of the National Federation of Press Women”, a short-story author, and community volunteer. Her writing has won top awards from the National Federation of Press Women and the Illinois Woman’s Press Association. She is co-editor of the 2014 IWPA anniversary anthology.